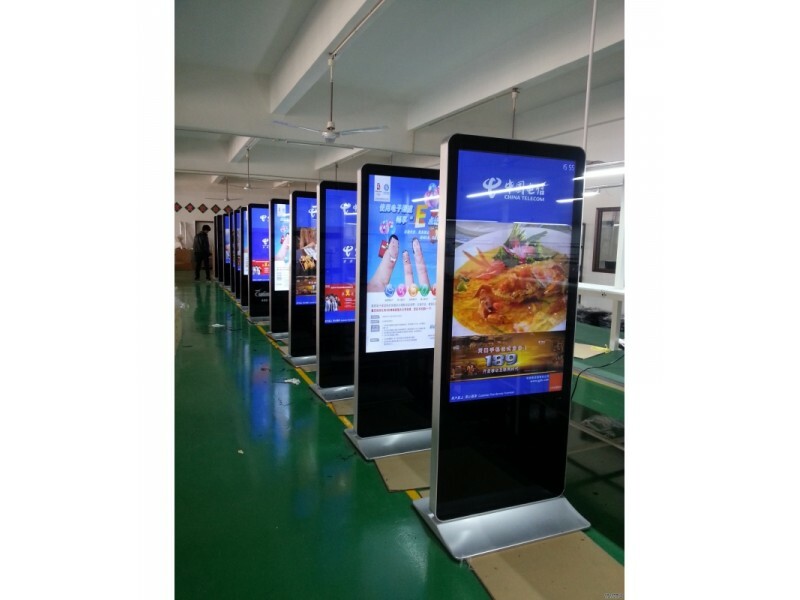 Digital Signage Totems are very popular this month. 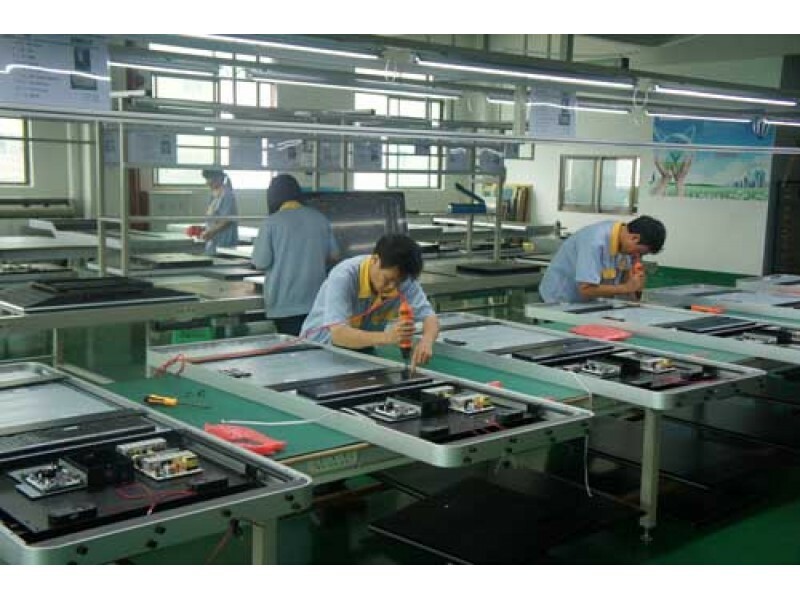 Our factory is arranging thousands of 48 and 55 inch digital totems for our Australian and China customers. 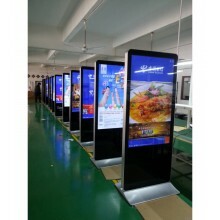 Digital signage kiosks & Totems are very popular for retailers all over the China. And there are several custmized designs this season. 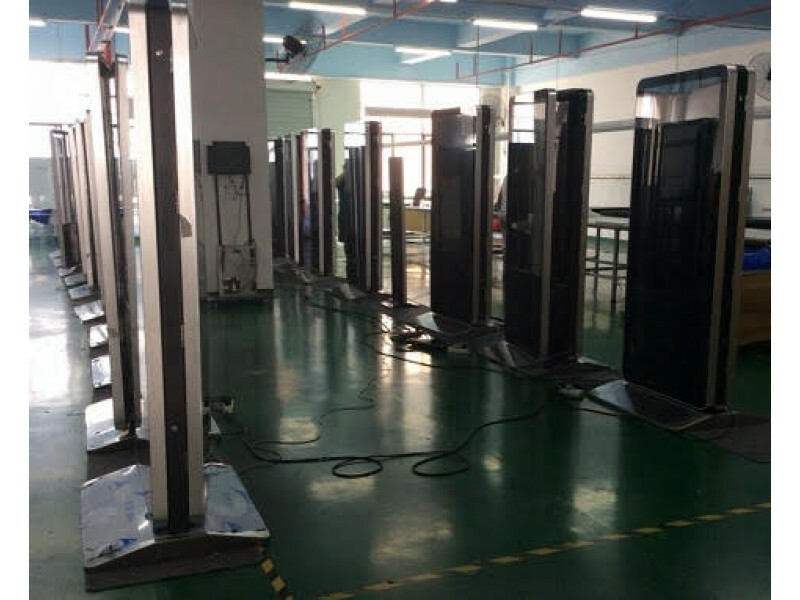 As the leading digital totems producers and innovators Dekert Digital is always upgrading its product line to predict customer's wishes. Feel free to know more about Kiosks & Totems in our catalogue, or contact our managers directly in online chat or mail form.